Ryan Adams Locates The Dark Underbelly Of Taylor Swift's '1989' Adams handles Swift's music with care and respect, to the point where his version of 1989 can feel positively dour. 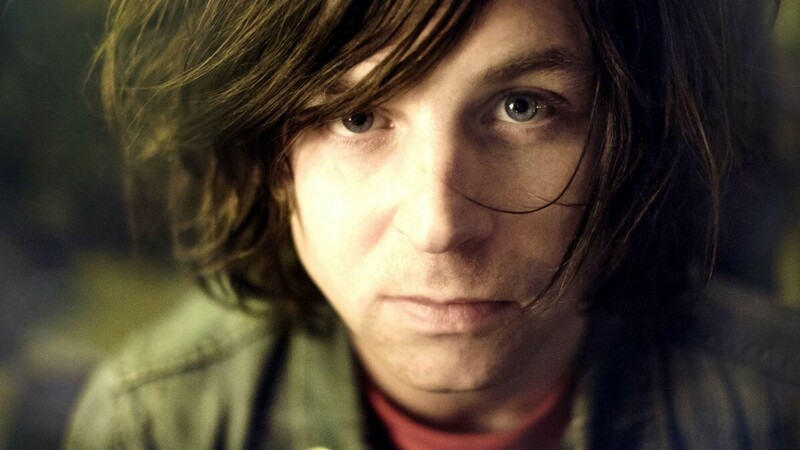 This week, 40-year-old singer-songwriter Ryan Adams unveiled an unlikely new project: a song-by-song cover of Taylor Swift's bestselling album 1989. Adams has a huge body of work, some of it enormously acclaimed — and he's not the first person listeners might have associated with one of the most dominant figures in contemporary pop music. But, as NPR Music's Stephen Thompson tells All Things Considered host Kelly McEvers, Adams handles Swift's music with care and respect, to the point where his version of 1989 can feel positively dour. Thompson, for example, likens Adams' cover of "Shake It Off" to Bruce Springsteen's slow-burning 1984 ballad "I'm On Fire." According to accounts from Adams, he recorded the album while recovering from a high-profile breakup, having turned to Swift's music at a dark time of his life. Thompson says the new take on 1989 demonstrates the sturdiness of Swift's songcraft, but adds that she didn't exactly require validation from Adams — or anyone else — in the first place. Since it came out in October 2014, her 1989 has sold more than five million copies in the U.S. alone, making it the bestselling album of that year.